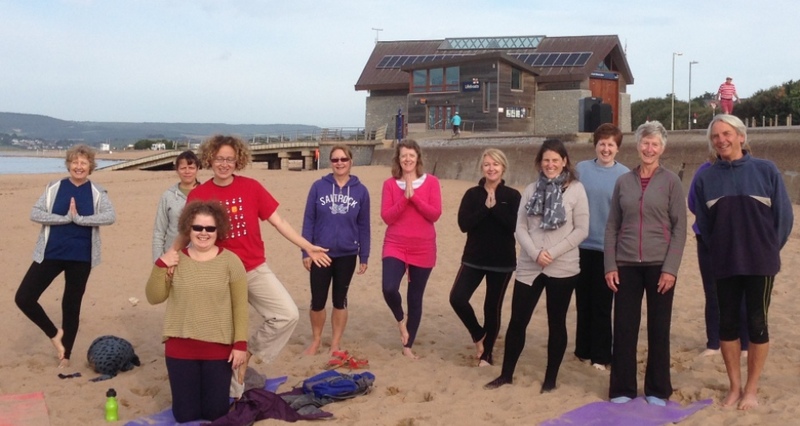 As I prepare my final newsletter of the year and reflecting on 2015, I realised that I did not upload a post to update you all on the Yoga at Exmouth Beach Sessions that took place in the summer. I scheduled two beach yoga sessions this summer as the previous year had been so popular. Thankfully we had dry weather and even some sunshine (!) for both sessions. Many of you attended, some travelling a fair distance. A BIG THANK YOU to everyone that supported the sessions. You raised a total of £203 for the following two charities. I will schedule Yoga at the Beach for summer 2016 and will let you know the dates as soon as they are confirmed. On Saturday 25 April a massive 7.8 magnitude earthquake struck Nepal. It severely shook the lives of at least 8m people and left many homeless. Nepal’s major cities, including the capital Kathmandu, have been badly damaged and rural areas near the epicentre have been completely cut off by avalanches. Ramana’s Garden Children’s Home in Rishikesh, India is home to over 60 at risk children and a free school for over 160 students from Ramana’s Garden and local underprivileged families. The school provides classes from kindergarten to eighth grade. 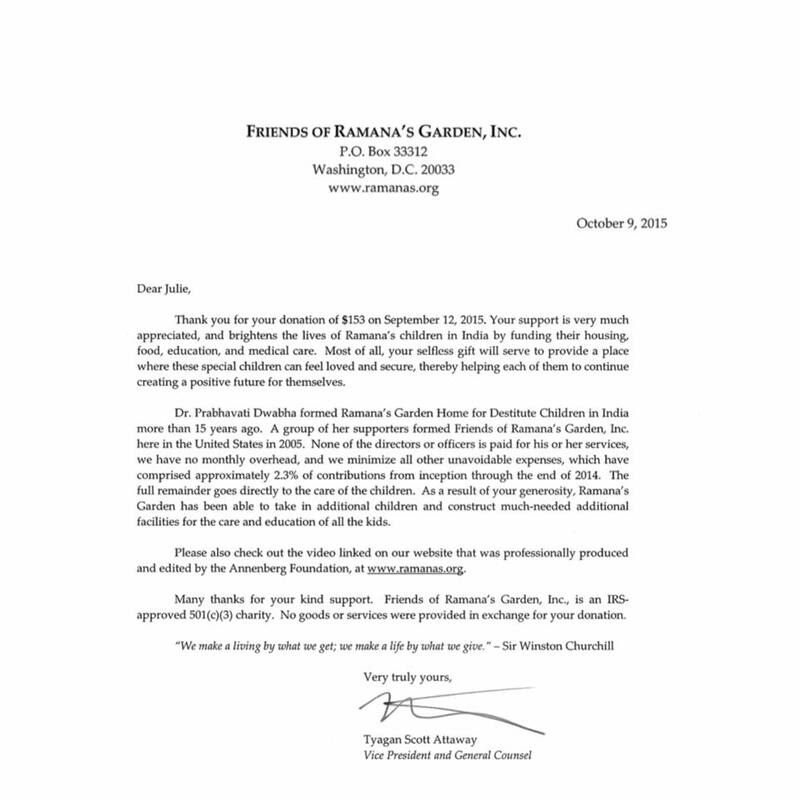 Below is the thank you letter received from Ramana’s Garden Children’s Home.